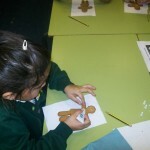 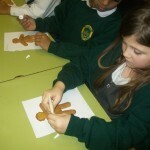 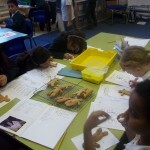 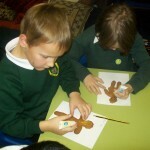 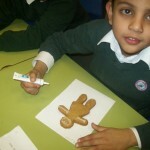 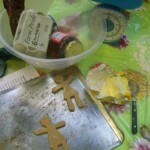 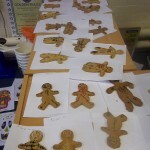 Children in Y2 previously made Gingerbread Skeletons. 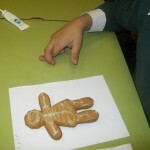 They used icing to show where their bones actually are and named them. 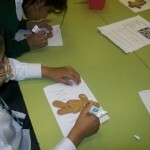 They also named body parts in Spanish. 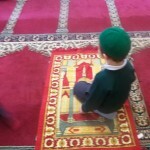 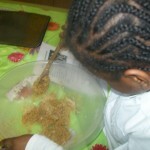 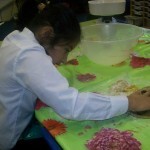 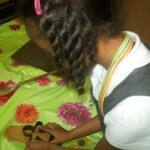 This week children have been learning about the religion Islam. 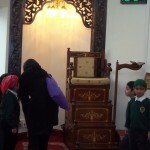 We had an exciting visit to the Smethwick mosque where we looked at the features of the mosque. 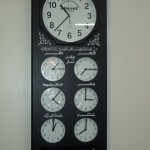 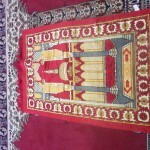 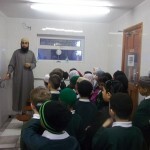 We also looked at the importance of a mosque to the muslims and why they go there. 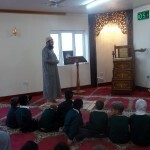 The children asked alot of interesting questions which were answered by the Imam Nasir. 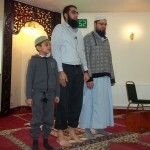 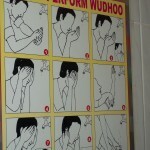 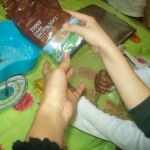 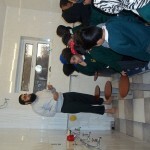 The Imam demonstrated to the children how to perform the wudhoo (wash) before pray.